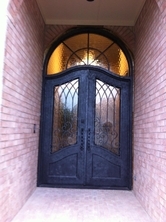 The possibilities are inspiring and the choices are all yours. 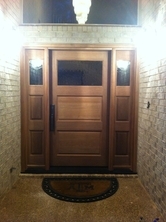 A door is much more than an entryway. 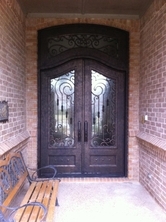 It reflects the character of a home, introducing everything that stands behind it. 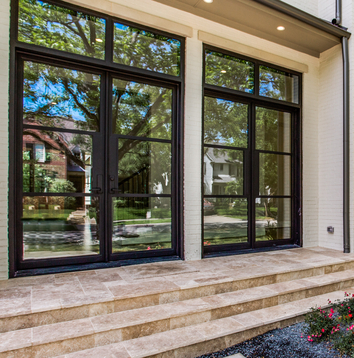 When you choose Entrada, you select and combine the elements that express your personal style. 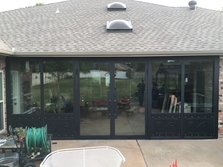 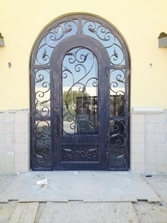 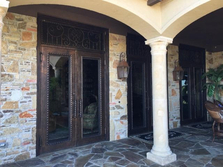 Our selections of iron, solid hardwood, or hardwood, iron and glass doors offer limitless possibilities. 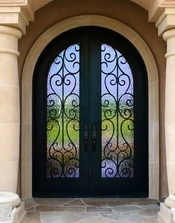 With Old World craftsmanship and the highest-quality materials, we create classic, elegant entryways that impart a timeless sense of luxury. 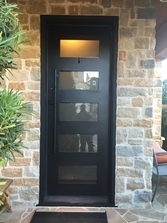 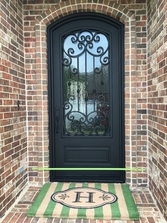 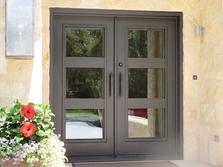 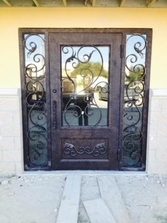 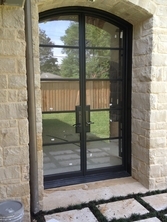 An Entrada door is the crowning touch that will set your house apart from the rest.